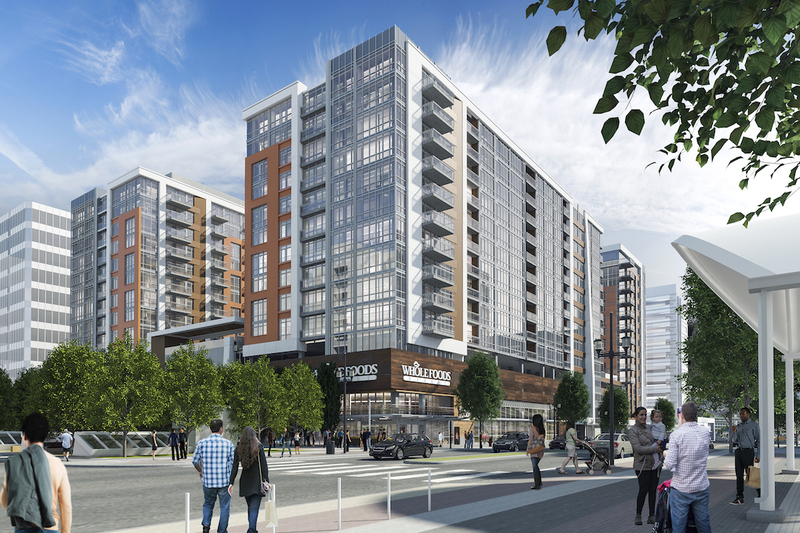 The 17W project is located adjacent to Denver’s historic and recently renovated Union (train) Station within easy walking distance of downtown employment, entertainment, retail, and public transportation. 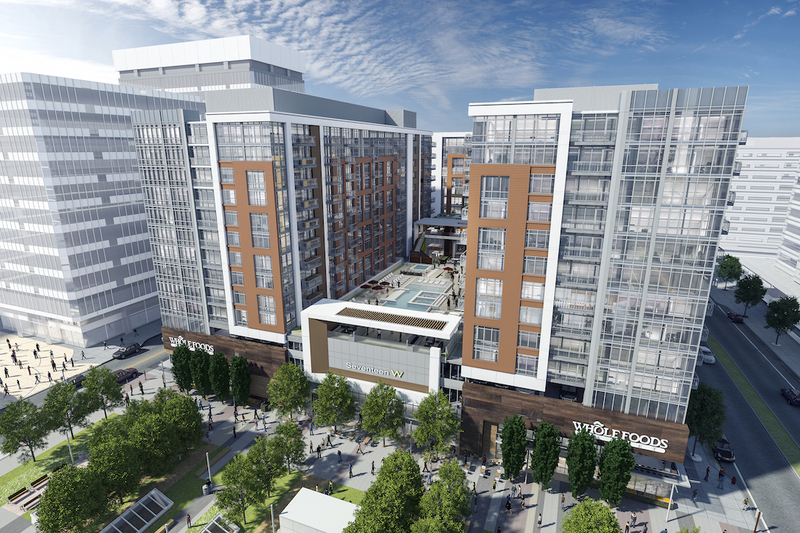 It will consist of 579 multifamily units and 66,500 SF of retail space. The majority of the retail space is dedicated to a flagship grocery store for Whole Foods. Opening is scheduled for 2017.